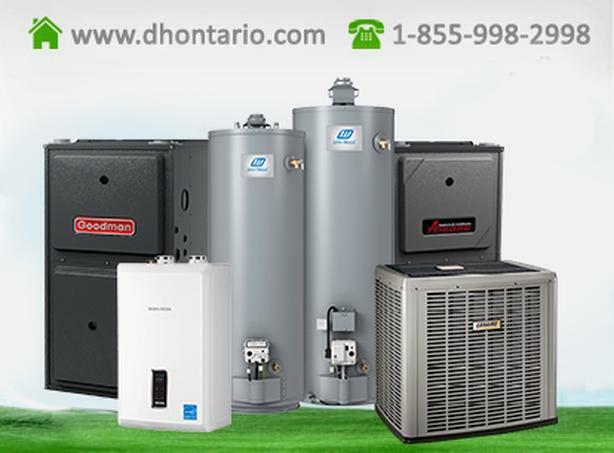 Need new hot water heater? 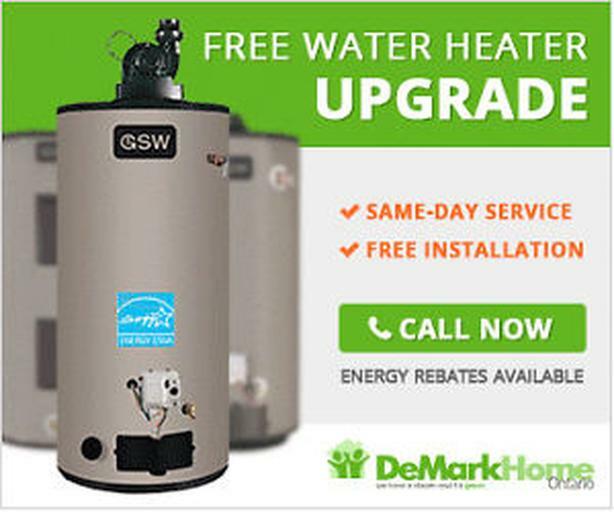 Old water heater is leaking? 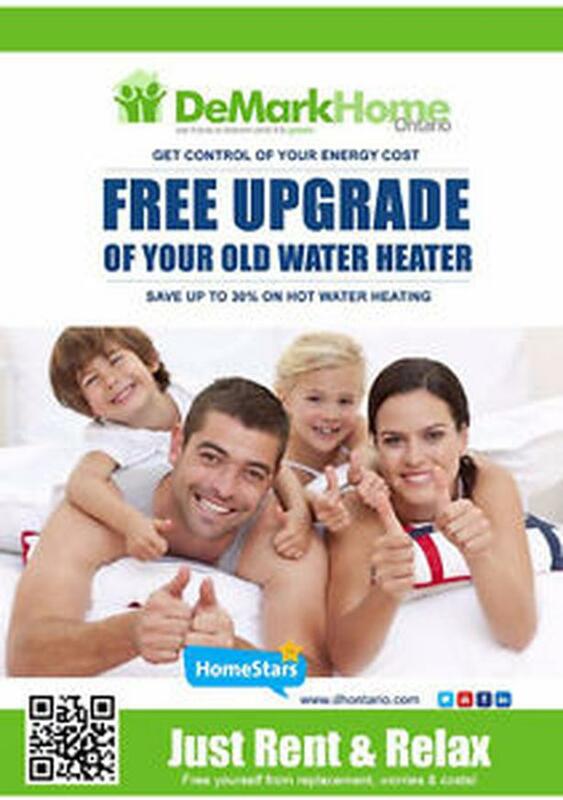 Looking to change the size of your hot water heater? Get 2 MONTH Free Rent (limited time offer)!!!!!!!! !